Here are a few helpful jQuery plugins that will make it easy to make your typography on the web just as beautiful as print. 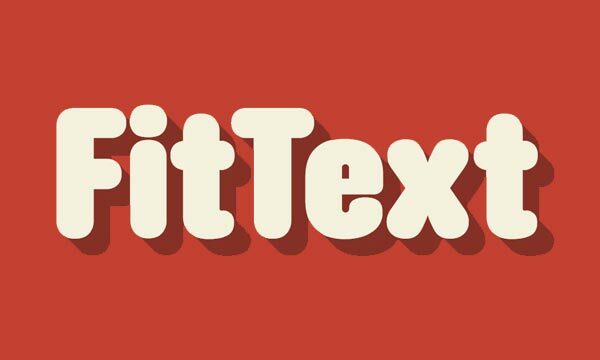 FitText is perfect if you want the font-size of a line of text to scale to fit the width of its parent. This is for use by display text only i.e. not paragraph text. This will be very helpful if you’re designing a responsive website and want a text-based logo at the top of your page. Demo: Try resizing the window on this page (or change the orientation of your screen if you’re on a mobile device). Lettering.js allows you to target individual letters in a title, headline or any other display text. 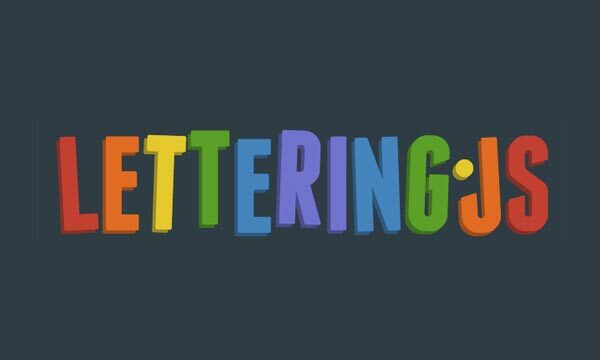 Lettering.js works by adding spans to the targeted element. You can target the classes of the spans using plain, old CSS. Demo: The Lettering.js logo uses its own script to individually colour and rotate the letters. 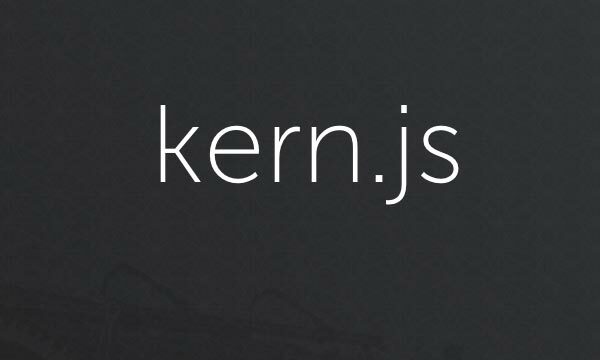 Kern.js is a handy companion to Lettering.js. It’s a bookmarklet that, when clicked, allows you to click and drag the letters of any heading element on the page. This tool can be used to adjust: kerning, letter positioning and rotation of individual letters. With the output CSS, you can use Lettering.js to target the letters. Demo: A working demo is available on the Kern.js website. BigText is similar to FitText in that it scales text to fit a certain width. 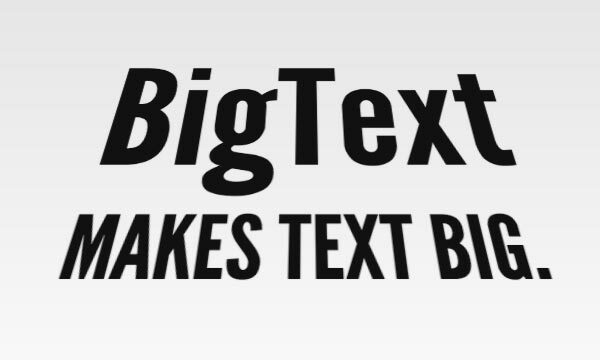 The difference between BigText and FitText is that BigText is used to achieve vertical alignment of multiple lines of text. Target the <div> in your jQuery and apply the BigText function (after including jQuery and BigText, of course). Demo: BigText has an excellent Demo Wizard that shows that BigText even works on 3D-transformed text. It’s pretty fun to play with, too. SlabText might look similar to BigText, but there’s one important difference: BigText uses a constant number of lines and SlabText uses a variable number of lines. You can also specify which words go together on which lines if you need to. SlabText works great for responsive layouts for this reason. Try resizing the window in the demo. The number of lines adapts to the window size so that headlines appear huge on all screen sizes.